Das Debüt von 1994, inkl. genialer Coverversion von Sabbath Bloody Sabbath (Black Sabbath): geniale Popband! Vinyl LP in gatefold sleeve. Digitally remastered edition of this 1994 album by Swedish popsters The Cardigans. 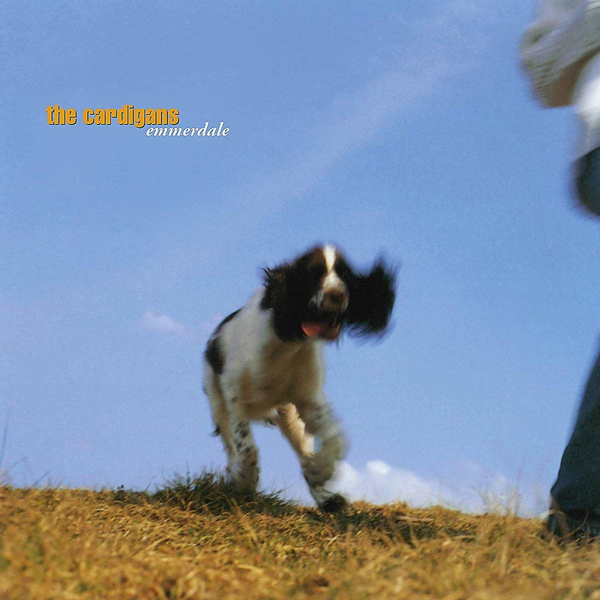 Emmerdale is the debut studio album by The Cardigans. It was originally released in Sweden on 18 February 1994. The album was named after the British television soap opera of the same name.